Rep. Carolyn Maloney (D-New York) considers Robert O’Neill, the former Navy SEAL who says he shot Osama Bin Laden, a personal friend. In an interview with Business Insider on Thursday, Maloney said she met O’Neill shortly after the 2011 raid on the Al Qaeda leader’s compound in Pakistan and eventually arranged for the shirt he wore that day to be donated to the 9/11 Memorial Museum in Manhattan. The shirt is adorned with a distinctive black American flag that was designed to be camouflaged for nighttime missions. At a ceremony when the shirt was given to the museum, Maloney said O’Neill told the story of the final seconds of Bin Laden’s life. 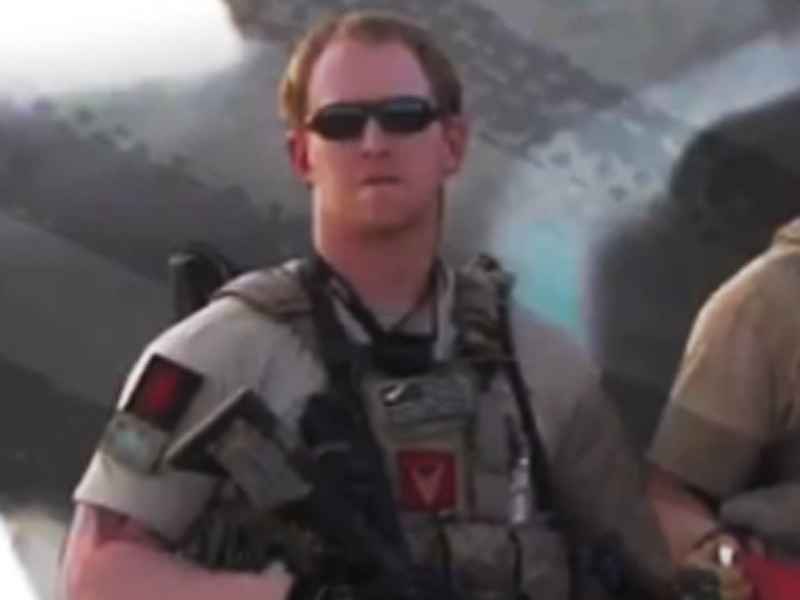 Maloney said that O’Neill and his team did not believe they would survive the raid on Bin Laden’s compound because they believed the building was boobytrapped. “He said when he went in there that a lot of them didn’t feel they’d be getting out of there,” the congresswoman explained. O’Neill discussed his participation in the raid in an interview with the Washington Post on Thursday. He originally planned to reveal himself in a story in the newspaper and a Fox News documentary later this month, but changed his plans after the website SOFREP identified him on Monday. Hours after the Post published its interview with O’Neill, Reuters released a report citing an anonymous source who said O’Neill did not fire the fatal shot. According to Maloney, though O’Neill claims to have killed Bin Laden, he never attempted to take sole credit for the operation. “He always says it was a team effort, ‘The team got him and I was part of the team,” Maloney said. The congresswoman specifically said O’Neill pointed out the heroics of his team leader, who went into the room where Bin Laden was first and pushed one of the terrorists wives who was in there out of the way and “on the floor so Rob would have a clean shot.” Maloney said O’Neill believed this was extremely dangerous because of the probability the people surrounding Bin Laden were wearing suicide vests. “Rob thought he was going to be blown up, he thought his friend was going to be blown up,” said Maloney. However, there was no explosion and O’Neill was able to take a shot at Bin Laden. Before O’Neill fired the shot, Maloney said Bin Laden made a final effort to use another one of his wives as a shield. Maloney said she believed O’Neill hit Bin Laden three times. “I think he shot him in the head and the heart twice,” said Maloney.